We can now offer rates so low for the Marlow area that we can’t print them! 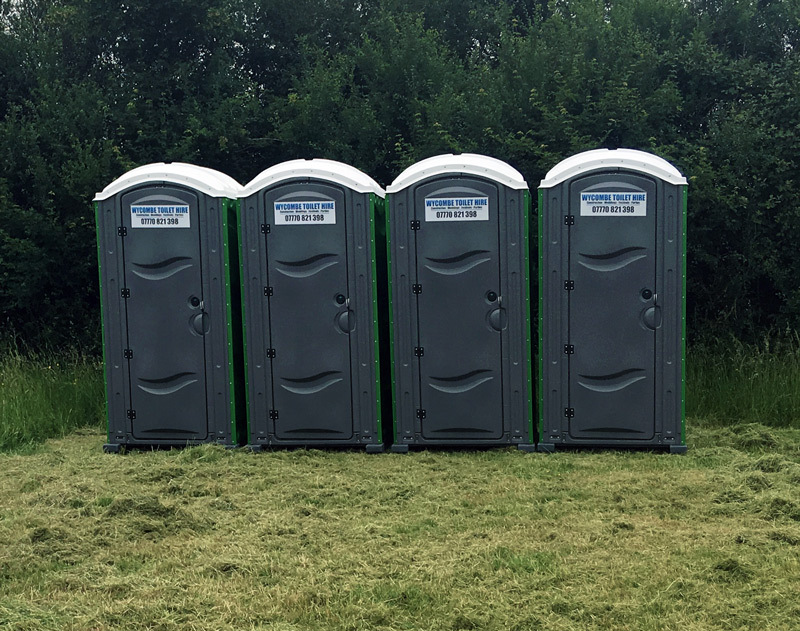 If you have an outdoor event, such as a wedding function or garden party, or need a builder’s site toilet for a construction project, look no further! We can offer multiple units, on a weekly hire rate that would shock our competition. To know more about our ‘Very Local Extra Low Cost Service’ Just give a call or fill out a form. Our Local Marlow Area Service covers an eight mile radius – Are you within this area? If you are unsure whether you qualify for this service, call us and we will be only too happy to help.